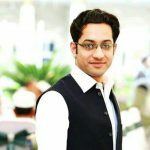 This article is about the use and knowledge of techniques and processes for producing goods and services. 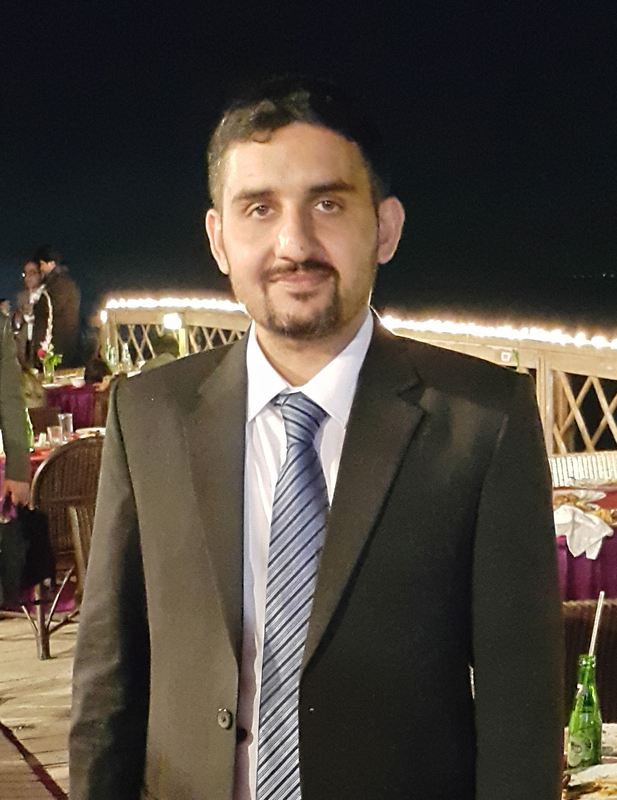 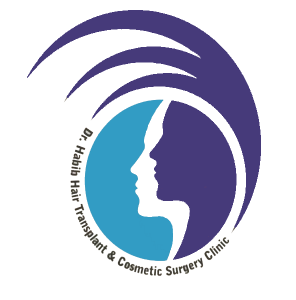 Dr Habib Ullah Shah is certified plastic and cosmetic surgeon from college of physician and surgeon(CPSP) Karachi Pakistan. 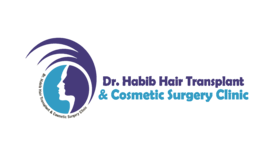 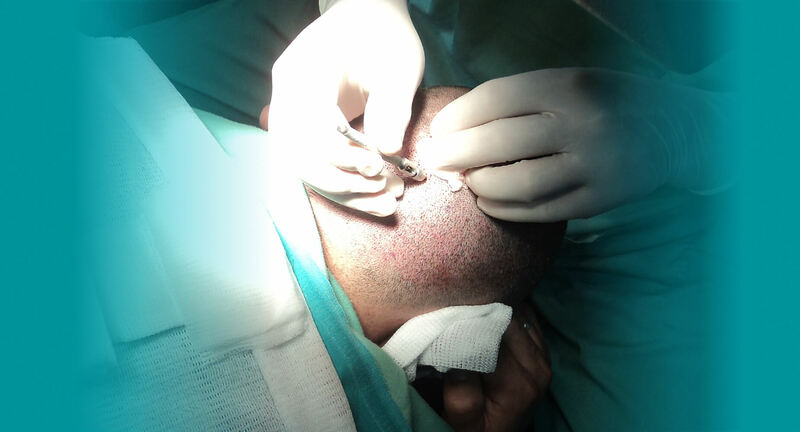 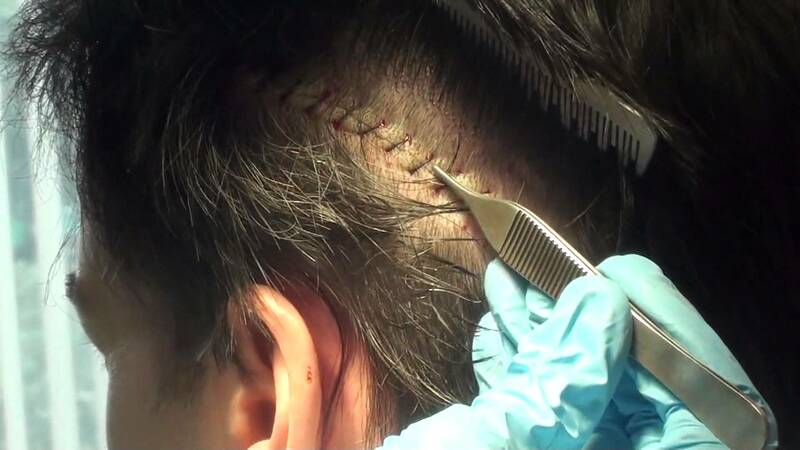 Hair Transplantation is the action of transplanting the hair follicles taken from the back area of the head where hair is dense, to the parts of the head where hair is scarce with an appropriate operation. 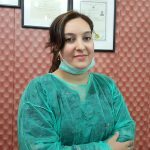 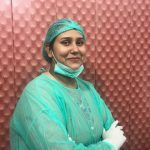 Dr. Habib Ullah is one of the few hair restoration surgeons in Peshawar which fulfill every requirement of the patients and has developed hair transplant center of international medical standard at peshawar kpk pakistan. 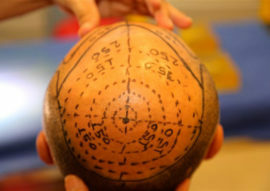 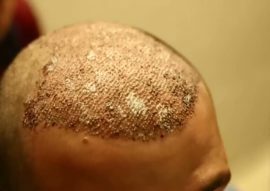 Pakistan is ranked as one of the top 10 countries which provide cheap hair transplant in Asia. 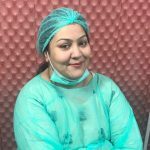 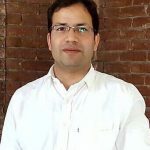 In Pakistan Dr. Habib Ullah; is the famous surgeon who is acclaimed worldwide for his services in the field of hair restoration, cosmetic surgeries as well burns management . 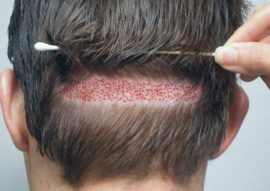 Patient satisfactions from the hair transplant result serves as a wealth to him. 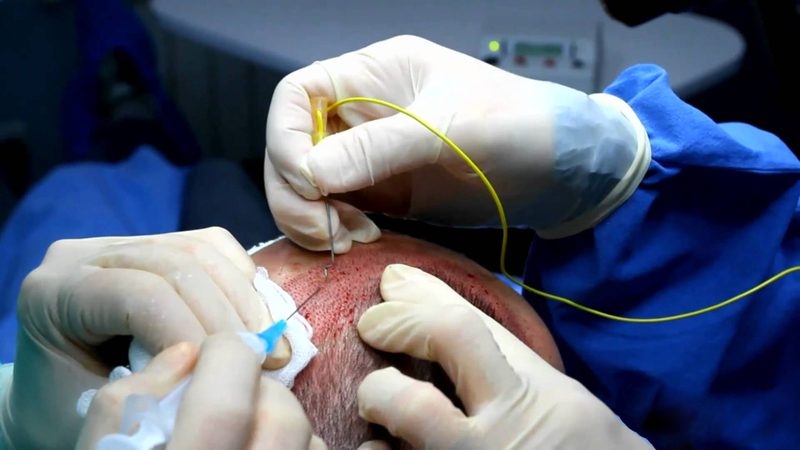 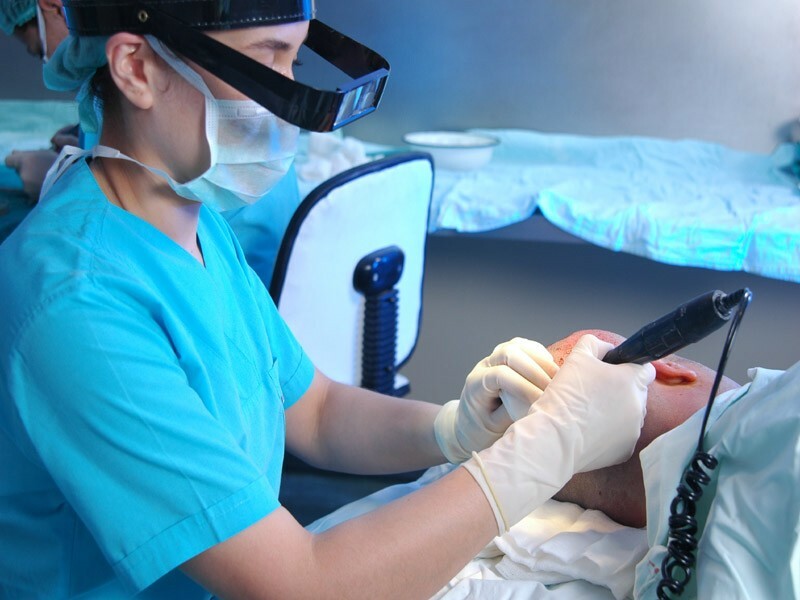 He understands the patient’s needs and that’s why from his hair transplant he tries to fulfill all the aesthetic requirements of the patients. 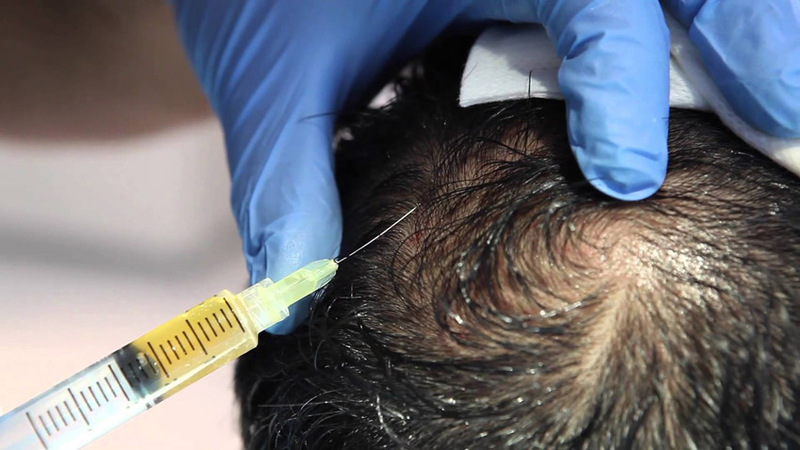 Dr. Habib Ullah has a huge client record not only from around the country but also many abroad patients visit him for the surgery of Hair Transplant. 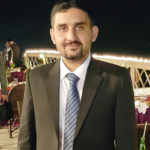 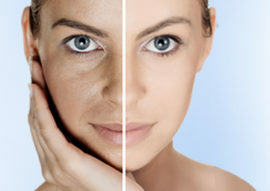 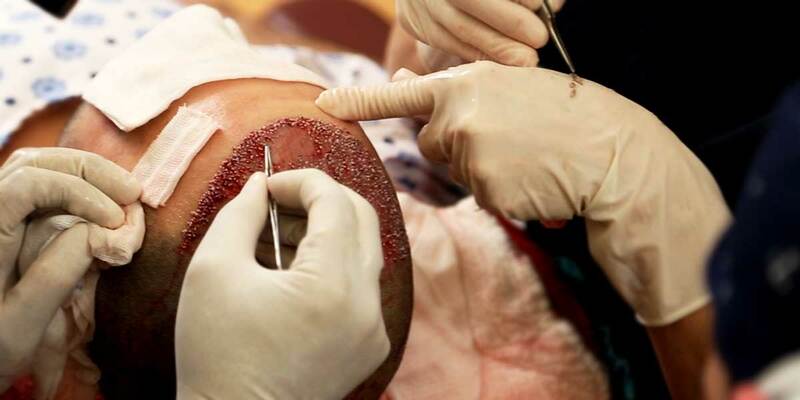 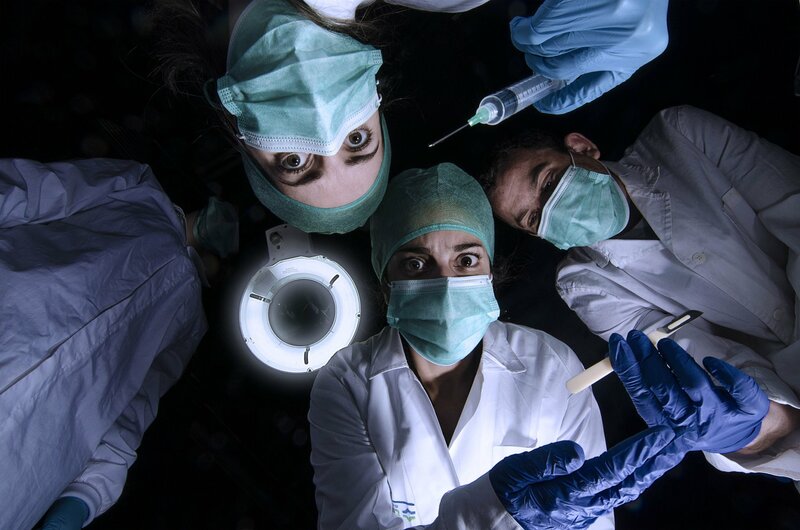 Further more he use the latest techniques and instruments and the methods are modernized which is used by Dr. Habib Ullah to obtain the beautiful and natural result from the transplant surgery.